People on the right raised the issue in Maine in 2007, and years later five Republican legislators co-sponsored a bill to begin using ranked choice in the 2014 governor's race. There have been plenty of instances where conservatives have supported the ranked-choice voting process. Here in Maine, ranked-choice voting has been debated since 2001 and not connected with Gov. LePage at all. 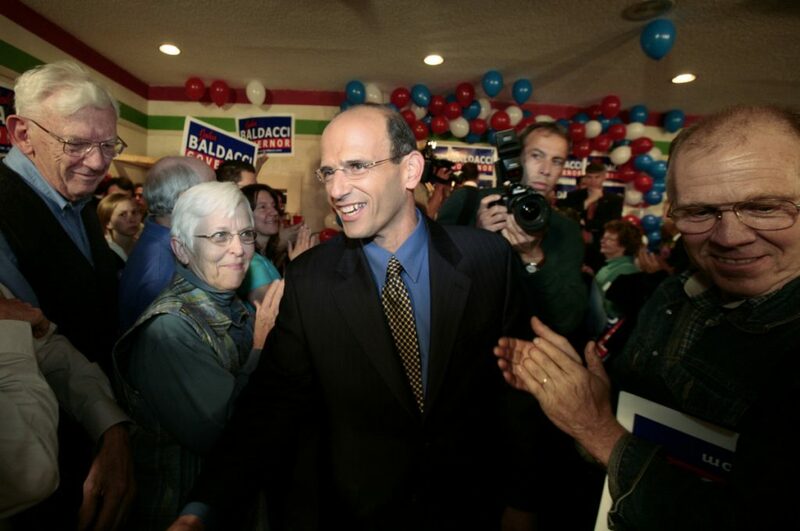 In fact, it was the conservatives who brought it up again in 2007, when John Baldacci was re-elected by yet another slim margin, and five Democrats, with five Republicans, co-sponsored a bill (L.D. 585) to begin using ranked choice for the 2014 governor’s race. What has changed since then is the amplified level of mistrust and vitriol in our election process. I am supporting ranked-choice voting because it more accurately reflects voter preferences and prevents those who only know how to bray louder than their opponents from winning with less than 50 percent of the vote. That tactic, unfortunately, applies no matter what party a candidate aligns with.